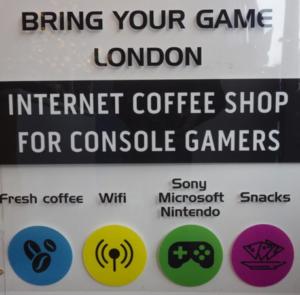 Proposed Use Declared Lawful (Waltham Forrest): An Internet Café for Console Gamers! 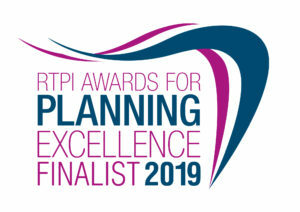 MZA Planning not only deal with planning applications and appeals, but also help clients obtain certificates of lawfulness as a way to be certain that their developments are lawful and do not require planning permission. 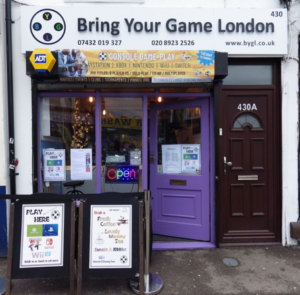 Just recently, we helped our client achieve a certificate of lawfulness for a change of use to an internet café and console gaming centre. In support of the application, planning drawings were produced and a cover letter was prepared by the team. The cover letter argued that the site was lawfully permitted for use as Financial Services and that the proposed use was lawful under Class A1. The application proceeded to approval and our client’s internet café and console gaming centre is now up and running!